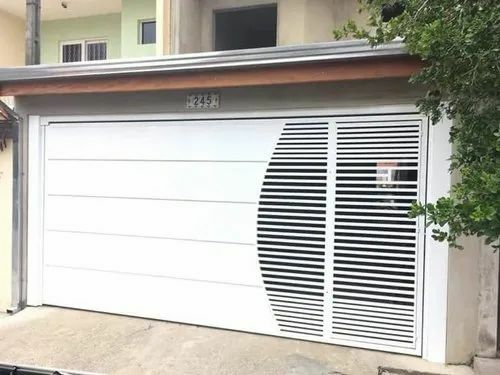 Manufacturer of a wide range of products which include iron main gate door, fabricated iron window grill and fabricated ms gate. 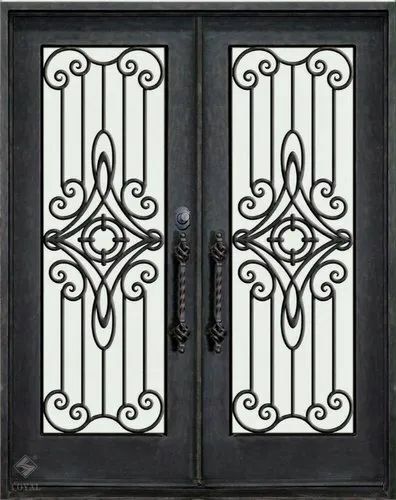 We can make Iron Main Gate Door as per customer's custom design. Looking for “Fabricated MS Gate”?